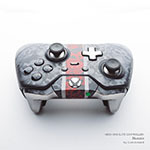 iStyles Xbox One Elite Controller Skin design of Red, Black, Font, Text, Logo, Graphics, Graphic design, Room, Carmine, Fictional character with black, red, green colors. 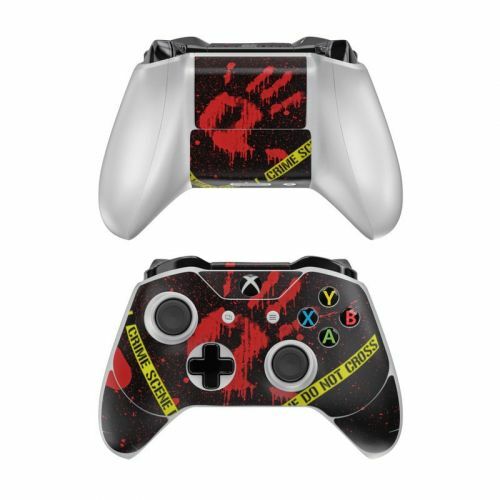 Model XBOEC-CRIME. 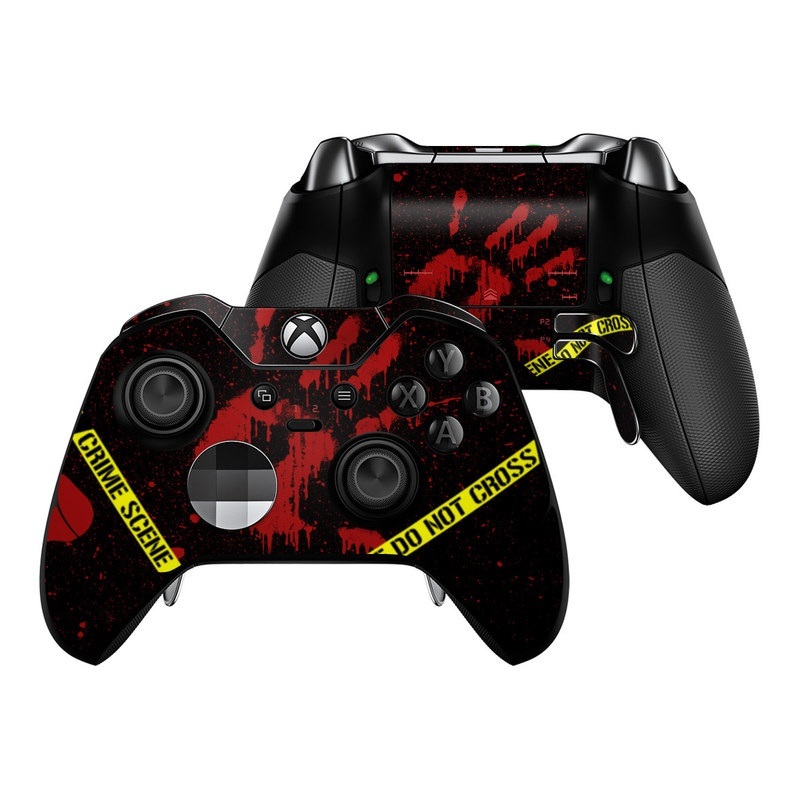 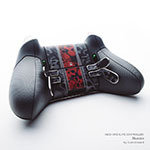 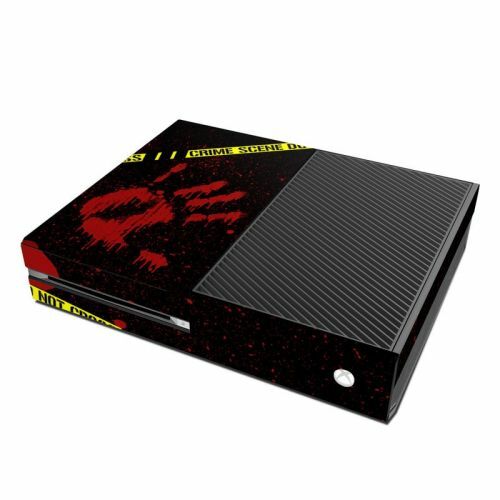 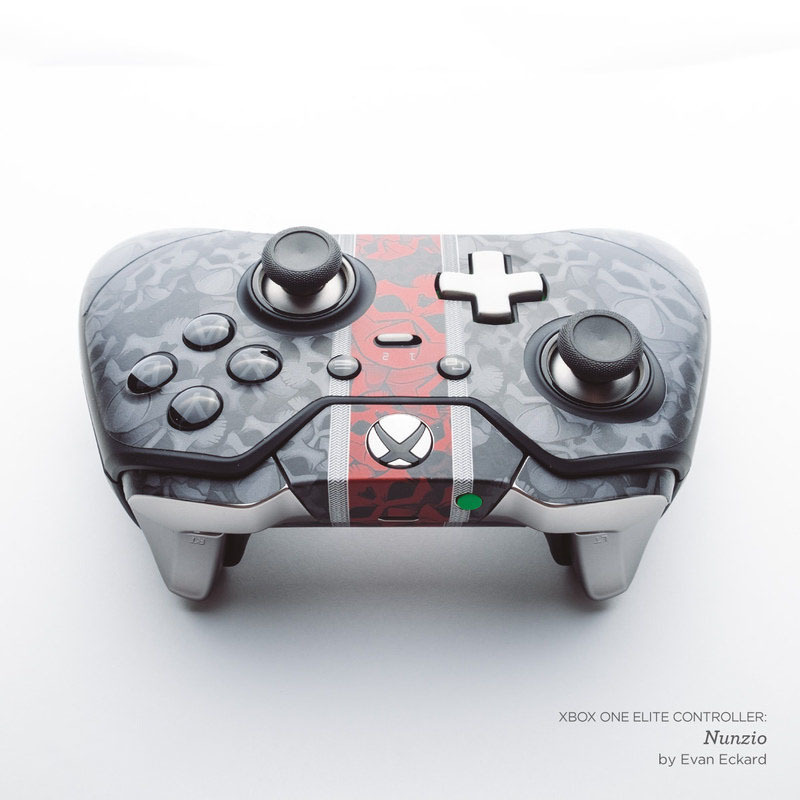 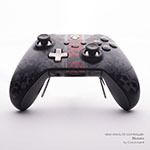 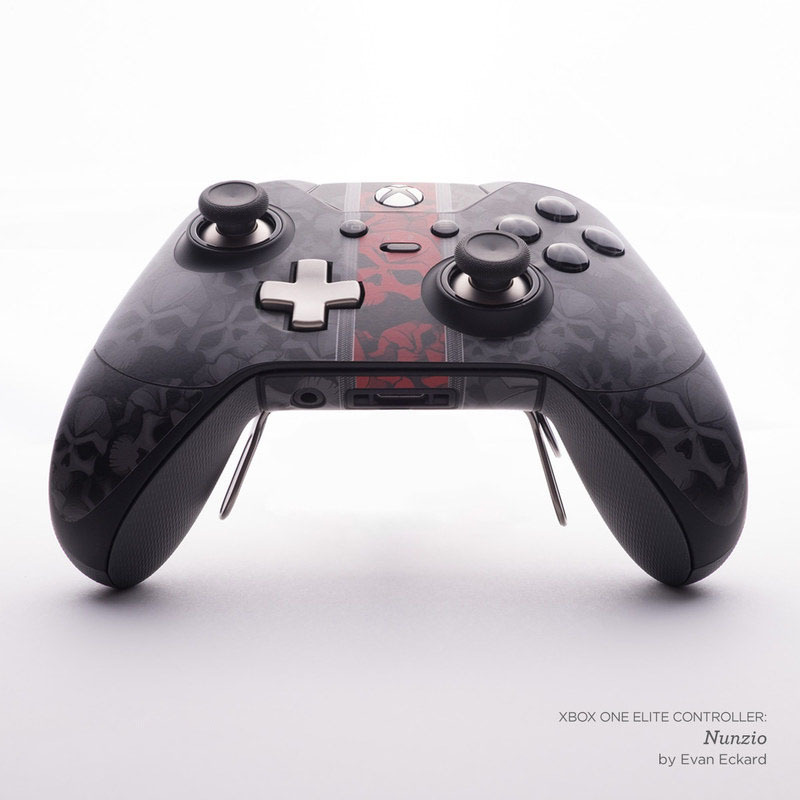 Added Crime Scene Xbox One Elite Controller Skin to your shopping cart.